The Women’s National Handball Cup reaches the quarter final stage this weekend, with eight teams still in action and hoping to make it through to the semi-finals. Last year’s winners and runners-up are still in the mix, and the rest of the teams are an intriguing mix of the Premier Handball League teams and the best of regional talent. First up on Saturday is West London Eagles versus London GD in the capital city derby, throwing off at 13.00 in Barking Sporthouse. GD come into this match as 2015 Cup winners, last year’s finalists and current Premier Handball League leaders. The Newham-based outfit won their previous round against fellow Premier Handball League opponents from Olympia by a massive 15 goals. The Eagles come into this match without such a confidence boost, having won through the previous round against current Regional League South West leaders Reading Lionesses by a cagey 26 – 24 scoreline. GD are surely hoping to do the league and cup double, but will face stiff opposition from the Ruislip-based Eagles who have only been beaten once this season so far in all competitions. Also on Saturday NEM Hawks play last year’s winners Coventry Sharks. Throw-off at Oldham Leisure Centre is at 13.30 on Saturday in what promises to be a tasty encounter with the Hawks having a fantastic season thus far. Currently sitting in second place in the league, they came through a tough test 14-19 against the students from Loughborough University in the previous round and will be relishing this home match against the defending champions. The Sharks beat London Angels in the last round of matches and as they currently sit mid-table in the league, winning the cup could be their priority for the season. 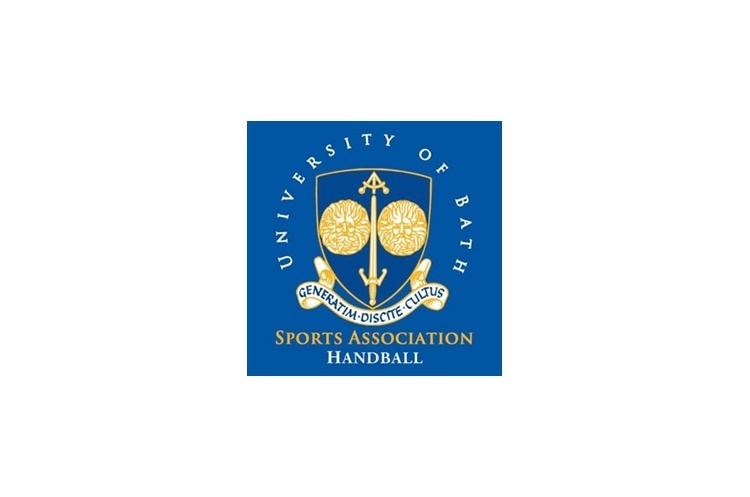 Saturday will also see the University of Bath take on Peninsula in Founder’s Hall on the university campus. Bath play in the Regional League South West, and qualified for the quarter finals by beating Poole Phoenix, from the same league. The students will be desperate to take the scalp of their Premier Handball League opponents and qualify for the semi-finals as a regional team. However Peninsula, currently sitting bottom of the Premier Handball League, will be full of confidence after their win over Liverpool in the round of 16, having failed to win a single match in the league so far this season. The match is scheduled to start at 11.30. London GD are a club with strength in depth with two teams in the quarter finals. GD II, who compete in the Women’s South East Regional League Tier 1, won their previous match by just two goals over Premier Handball League opponents Cambridge. Bristol play in the Regional League South West where they are currently mid-table, and come into this match on the back of a 22-13 win over Manchester. Eight teams will soon be down to four with the possibility of two south-west regional teams grabbing a semi-final spot.